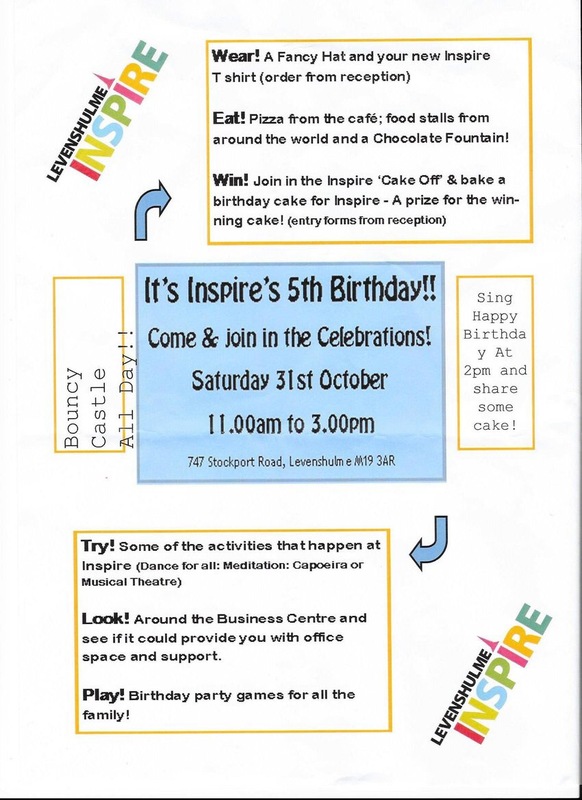 Happy birthday to the Levenshulme Inspire Centre. 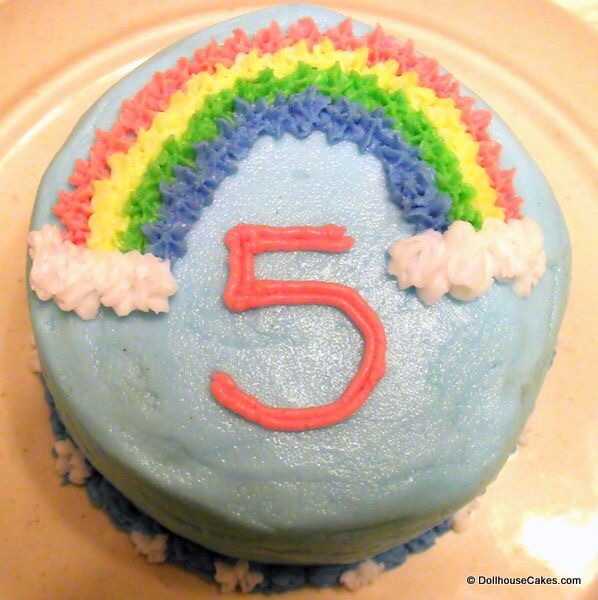 Five years old today! 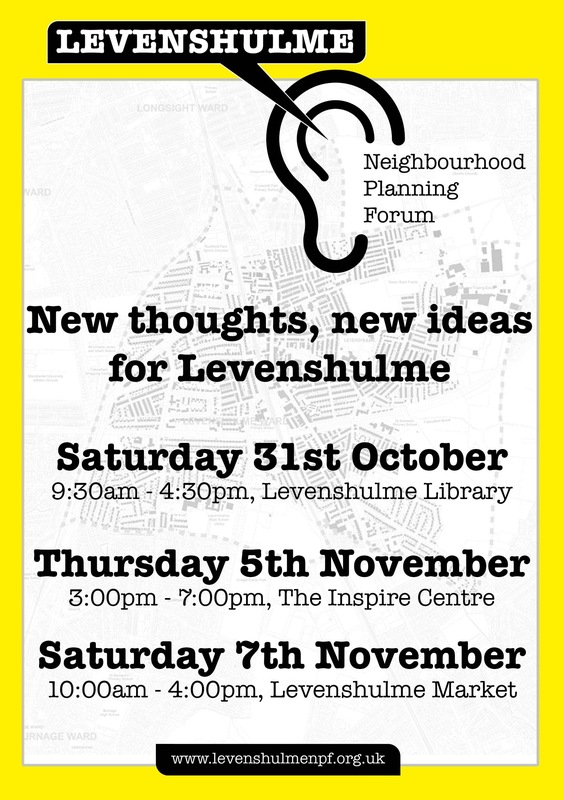 Levenshulme Neighbourhood Planning Forum (LNPF) public events. Come along and find out about the LNPF and how our community can influence local planning issues. What matters to you? Green spaces? Affordable housing? Improving our High Street? Supporting businesses for local jobs? Protecting buildings? Takeaways? Parking? Litter? Transport? Everyone is welcome to get involved and help decide what the priorities and desires are for people who live and work in Levenshulme. This will become our plan for our community. 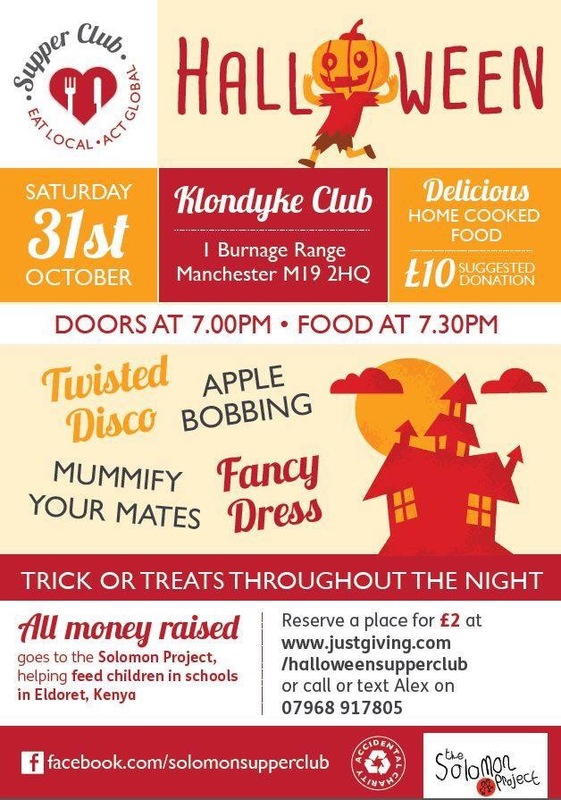 Just a reminder that we have our Halloween Supper Club on Saturday at the Klondyke. Fancy dress, apple bobbing AND brilliant food. Not sure what else you would like for a Halloween treat…. You do need to book your place, so just follow the link. 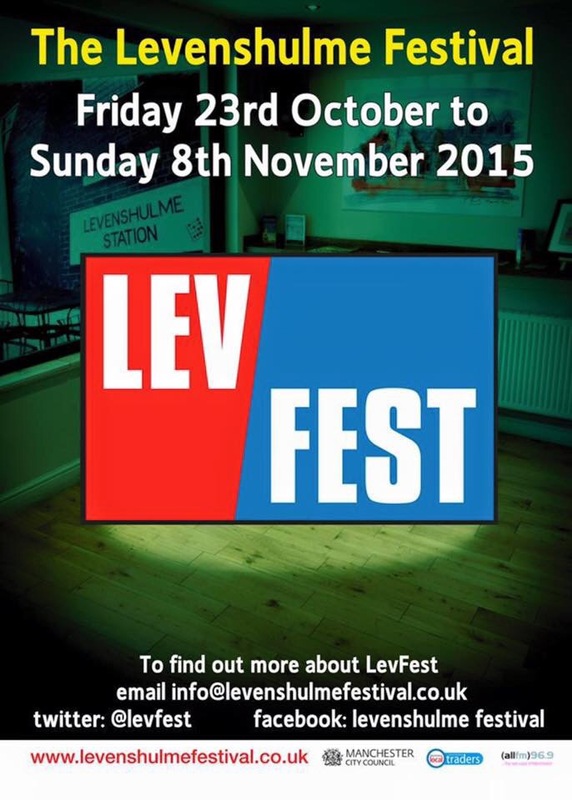 Levenshulme Festival runs from Friday 23rd October to Sunday 8th November. Another new school is being planned near us. This time in Rusholme in addition to the new school run by the Dean Trust opening in Ardwick. Great to see Manchester City Council planning for the future and committing itself to a good model of educational provision. “We’re planning to open a brand new secondary school in Rusholme in September 2017 to meet the growing demand for places in the area. And we want to know what you think. The school will be built on land just off Lytham Road. It will be for girls and boys, and have eight forms for each year group. With modern facilities and a high-quality environment, the new school will help more children meet their full potential and encourage people to live in the neighbourhood. Give us your views and we’ll use them to help develop the proposal in the best way to meet local needs. The consultation closes at 5pm, Friday 13 November 2015. 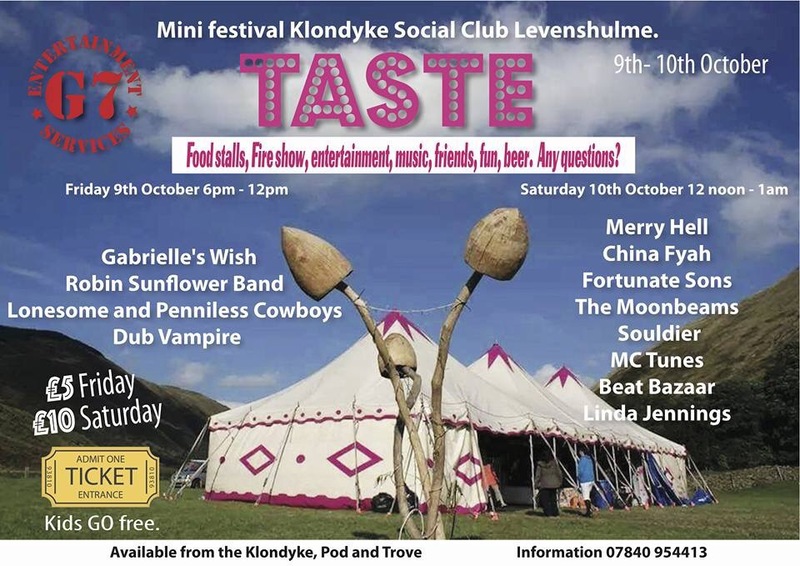 The Taste festival is on at the Klondyke in Levenshulme today.